St George's players at a training session last week at their North Street, Kingston base. 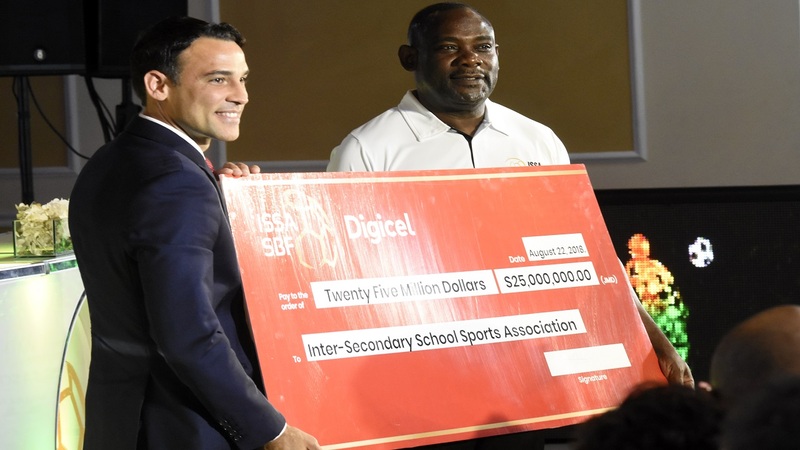 St George's College will be hunting their 23rd Manning Cup title when the Digicel-sponsored urban area schoolboy football season kicks off in September. And according to assistant coach Damion Gordon, the North Street, Kingston-based institution will be a serious contender. 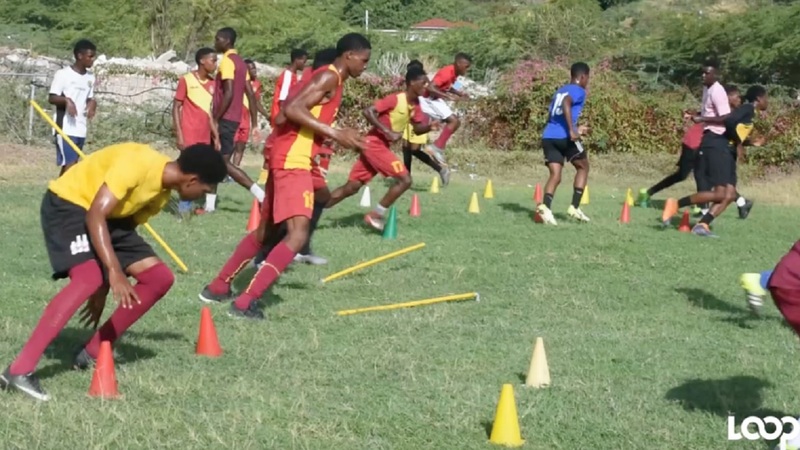 Gordon told Loop News that the unit is blending well, with several new recruits becoming comfortable with the St George’s brand of passing game, which will enable the Catholic school to hit top form during the season. Gordon added that the quality within the squad makes the fight for a spot on the starting team very competitive. He said: “Training has been good. The players have been very competitive. They are learning and they are growing so we expect a lot from this group this season. A lot means you have to be realistic. “We are at where we want to be in terms of preparation. We are not over the hill. We are yet to reach our peak, which is the correct thing as we are not in the competition as yet. So as we go along, we will develop this team to be a tournament-winning team,” he said. Captain, Cheva Denton also expressed confidence over the light blues’ chances this season. 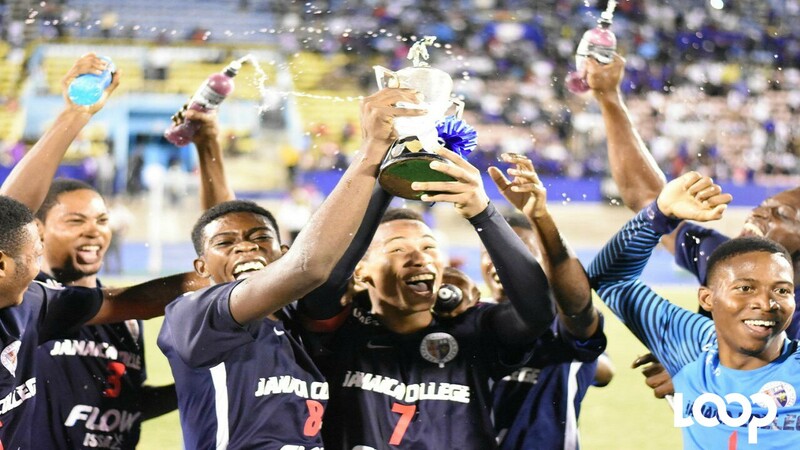 “St George’s College has always been an influential team in the Manning Cup. Our game is fluent football, passing and goal scoring. Our aim is always to win and that’s the No 1 goal this season. “The players have been training very hard. The training has been very intense. It hasn’t been easy. We have been on camp for three to four weeks now and they are doing a pretty good job,” Denton said. And Denton, a central midfielder looking to disrupt the opponents’ attack while creating chances for his strikers, expressed similar sentiment as his coach. 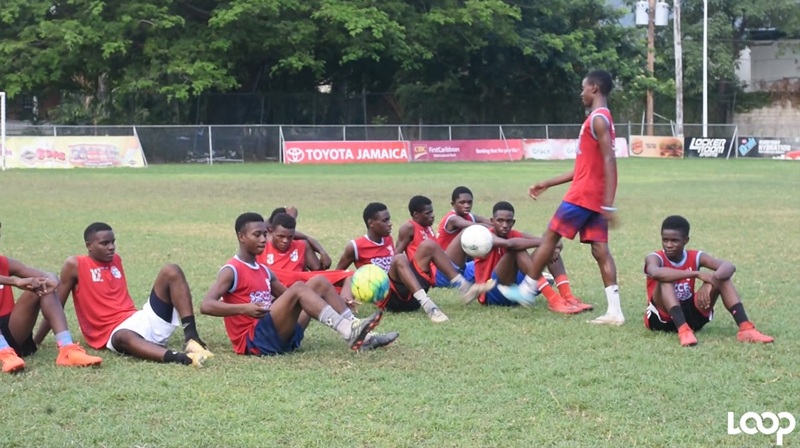 The St George’s camp is taking positives from the practice matches that have been played so far, with some of the notable results being a 4-1 victory over rural area daCosta Cup team Manchester High and a 2-2 draw with premier league team Waterhouse. Drawn in Group A with last year’s beaten finalist, St Andrew Technical, Cumberland, Papine, St Andrew Technical (STATHS), and Tarrant, coach Gordon believes the group will be competitive. He said: “STATHS did well the other day in the tournament. They have a terrific bunch of players and a very good coach and we also have other teams in the zone that is going to make it a competitive season. “What we have to do is take it game by game. Win our home games and also win our away games. If we can’t win it, then we draw it and then we go from there,” he said. St George's faltered at the second round of the competition last year as they drew all three matches.